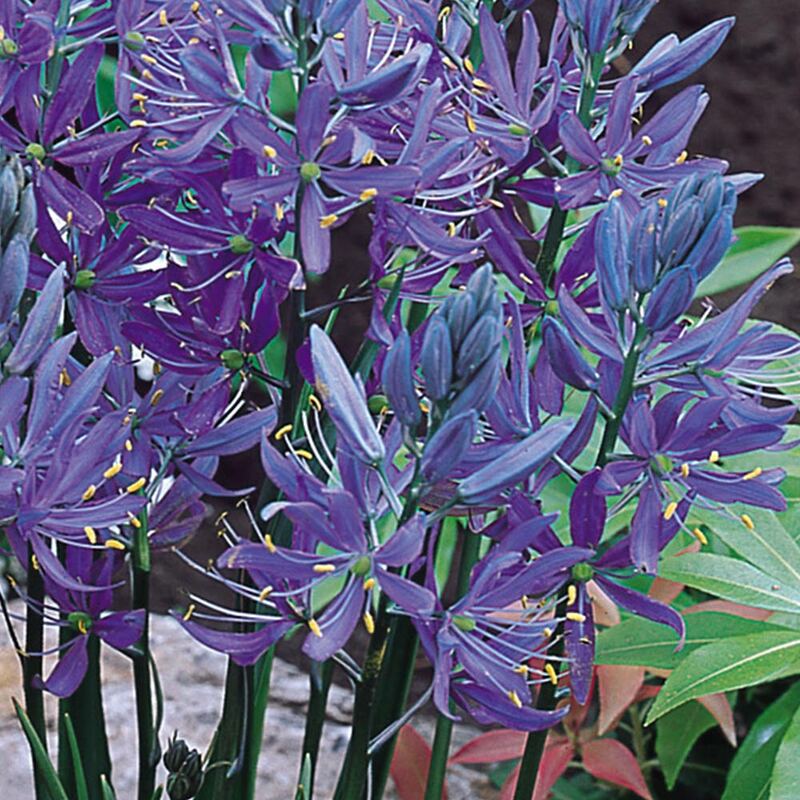 This Esculanta variety will not grow as tall as its cousin, Cusickii, but can reach from a showy 45 to 60cm and with it's bright blue flower spikes is none the less beautiful in appearance. 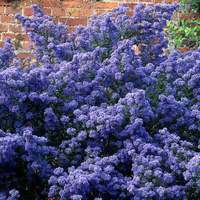 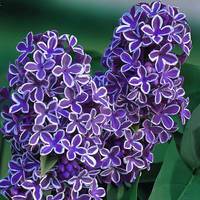 This hardy variety will also naturalise very well if left undisturbed, and will quickly forms clumps of bright blue linear leaves. 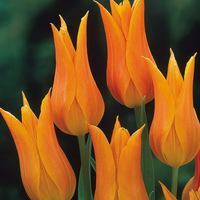 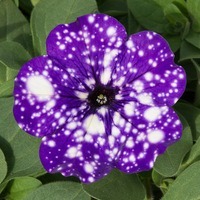 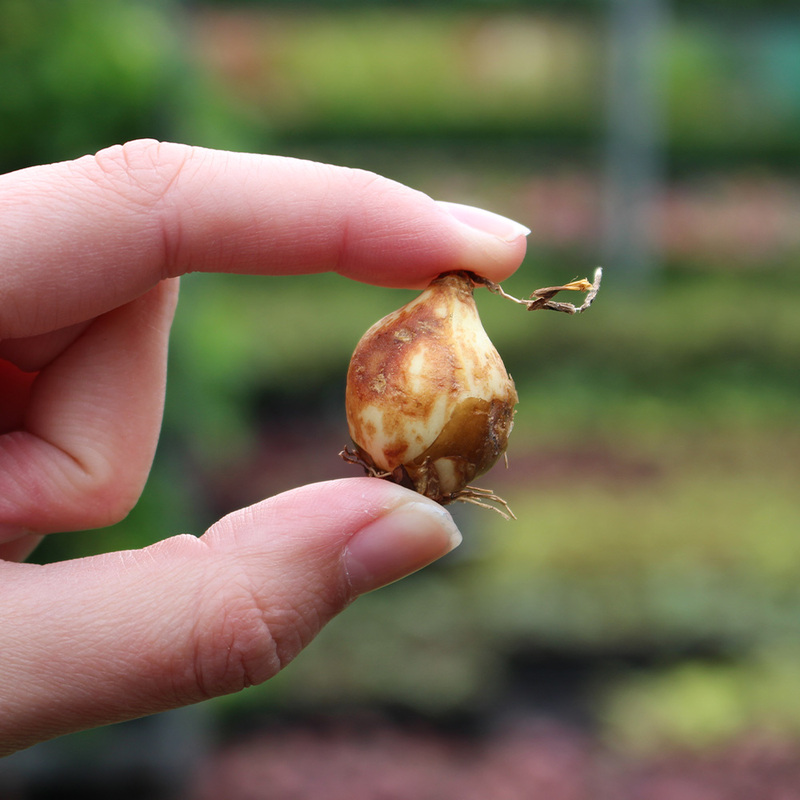 Top size 6cm+ bulbs supplied. 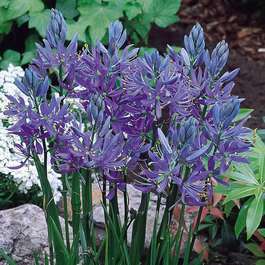 Camassia Esculanta bulbs should be planted between 5 and 8 cm deep in fertile, well drained, humus rich soil.